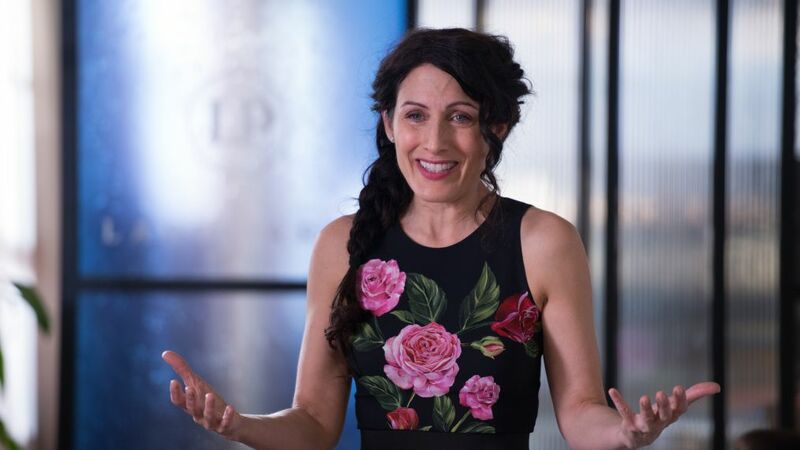 When dramedy Girlfriends' Guide to Divorce began, the character at its core — vivacious self-help writer Abby McCarthy (Lisa Edelstein) — was, as advertised, on the brink of marital meltdown. Since then, she’s tried to stumble (in stilettos!) 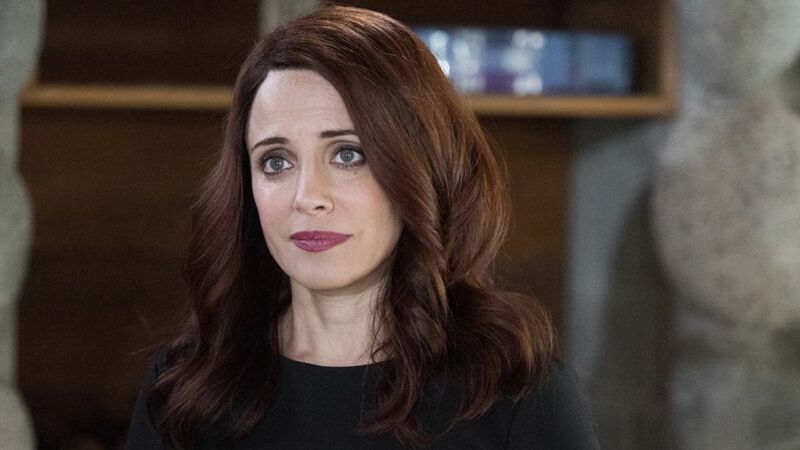 out from the ashes with the help of pals Phoebe (Beau Garrett), Jo (Alanna Ubach), Delia (Necar Zadegan) and Barbara (Retta). 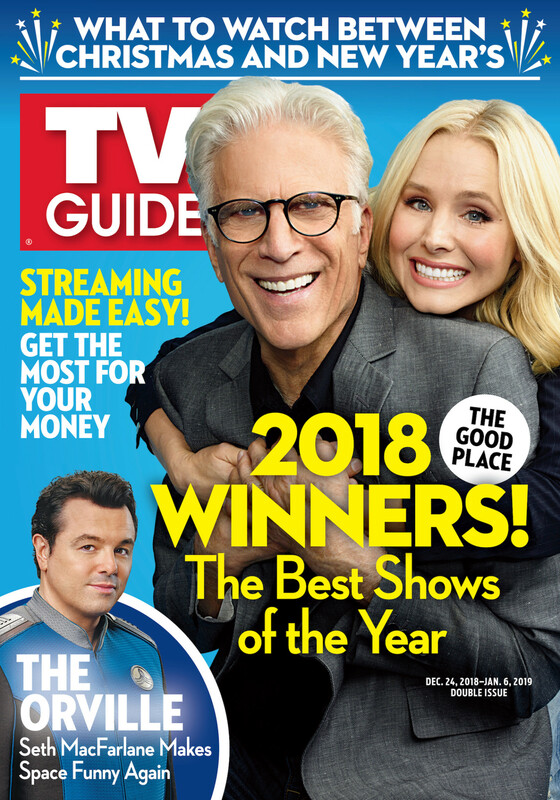 As Guide enters its fifth and final season, the situation remains a work in progress. The actress has a lot on her plate these days. "Abby has become much more centered," says Edelstein. "But still, the world is not so easy." She and Coach Mike (James Lesure) are a home run romantically, but trying to blend their families is a whole different ball game. "Neither is prepared for the complications that brings," Edelstein warns. And Jake (Paul Adelstein) is back on the scene with a new love, stirring up old feelings on both sides. "Seeing your ex googly-eyed for someone else can be weird," says Edelstein, who promises closure — and tears — in the end. "I cried my face off during that last shot!"